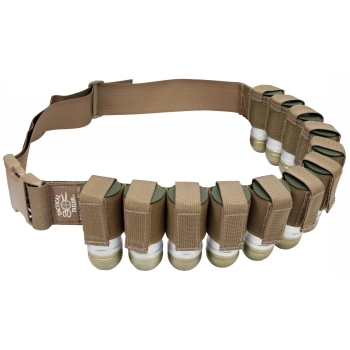 Our 40mm Belt will hold 12 rounds of any 40mm ammunition, such as HE, DP, shotshell or Lum rounds. Rounds are held in place by elastic loops and secured by a hook and loop flap. The adjustable belt can be worn around the waist or slung across the body. 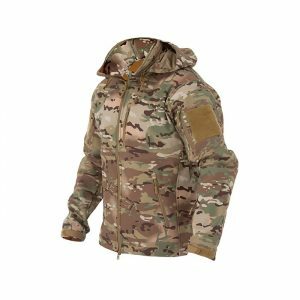 Available in MultiCam®. Ideal for those cold nights out field, kicking in doors or just hanging with mates. 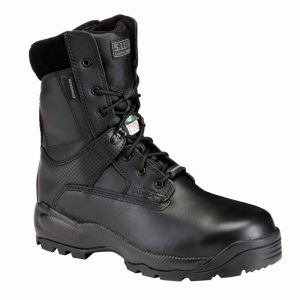 Engineered to provide superior safety in unforgiving environments, the A.T.A.C.® 8" Shield Boot delivers unbeatable comfort, protection, and tactical utility in a clean, professional profile. 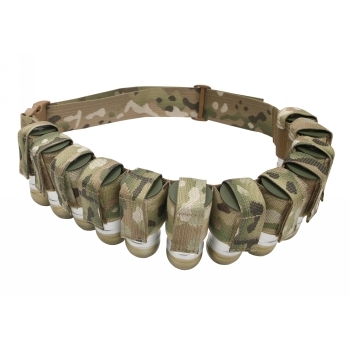 Lightweight and dexterous, the FastFit® provides service members with an unbelievable fit and easy on/off flexibility. The anatomically cut two-piece palm eliminates material bunching for maximum control and improved manual operation. Form-fitting material TrekDry® is lightweight and breathable so the top of your hands stay cool and comfortable in any environment. 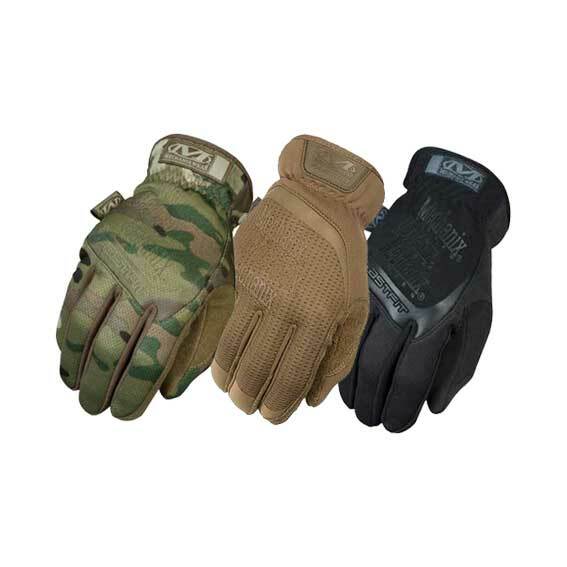 Keep your tactical tool secure to your gear or pack with the nylon cord loop positioned beneath your wrist.